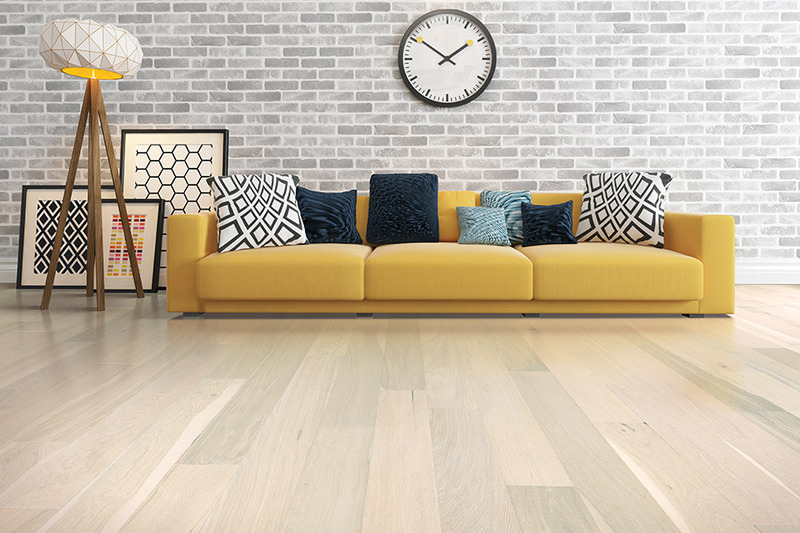 The hardwood flooring you choose is the biggest contributing factor to the impression you or your guests will get when they enter your home. 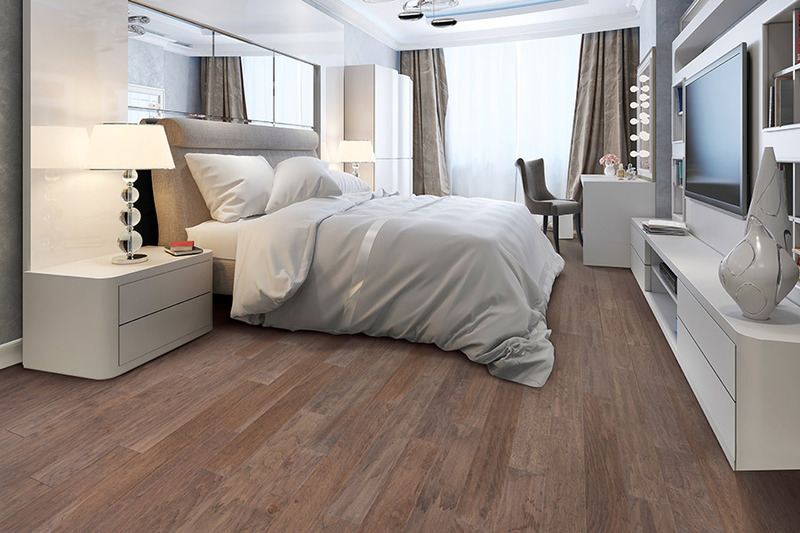 Hardwood can be laid in an area of a room, the entire room or the whole house. 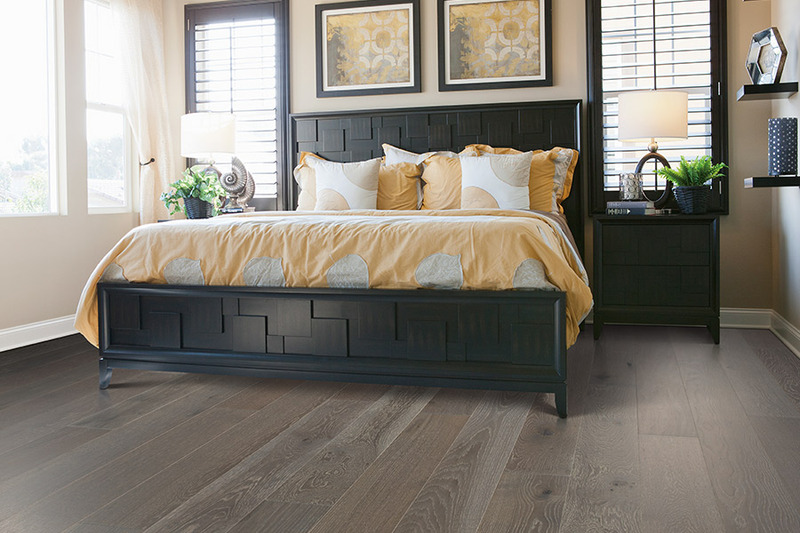 Crimson Carpet & Flooring in Tuscaloosa, Alabama has a myriad of hardwood flooring choices so you can find just the right one for the atmosphere you want in your home. There are two types of hardwood, solid and engineered. Both are 100 percent real wood. They both have an array of colors and looks to offer. There are some significant distinctions. A single piece of lumber is used to make solid hardwood boards. The thickness of solid hardwood varies from 3/4 inch to 7/16 inches. Multiple piles of wood are used in the construction of engineered wood. The top layer is solid wood. The inner core is made of layers of high-density fiberboard. A hardwood backing is used at the bottom. Temperature and moisture cause solid hardwood to contract and expand. 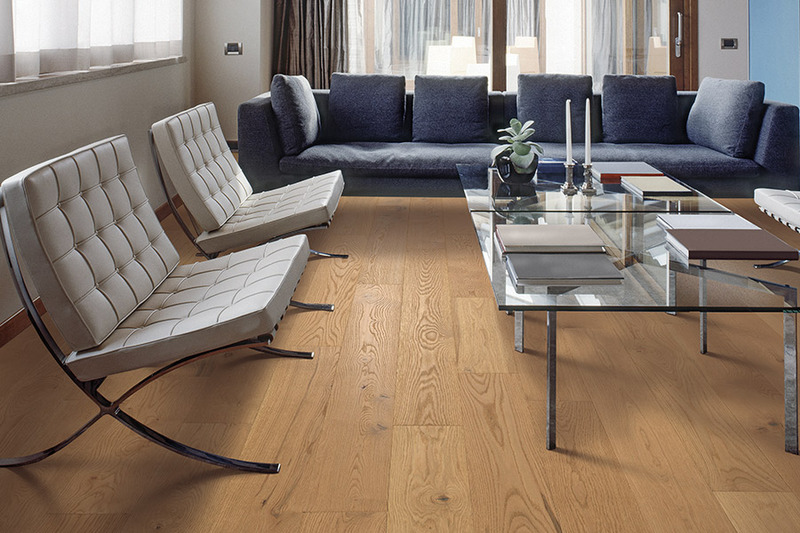 Solid wood floors are properly laid at ground level or above. Engineered wood’s unique construction creates a structure less likely to react, gap, or buckle. It can be installed on any level. Below ground level bathrooms and finished basements employ the use of engineered hardwood. Hardwood floors can take a beating from traffic generated by kids and pets. The durability is an excellent characteristic of something that is also beautiful. Both sold and engineered boards come in prefinished varieties that have coatings as hard-as-nails. Daily drops and spills are no reason for concern. 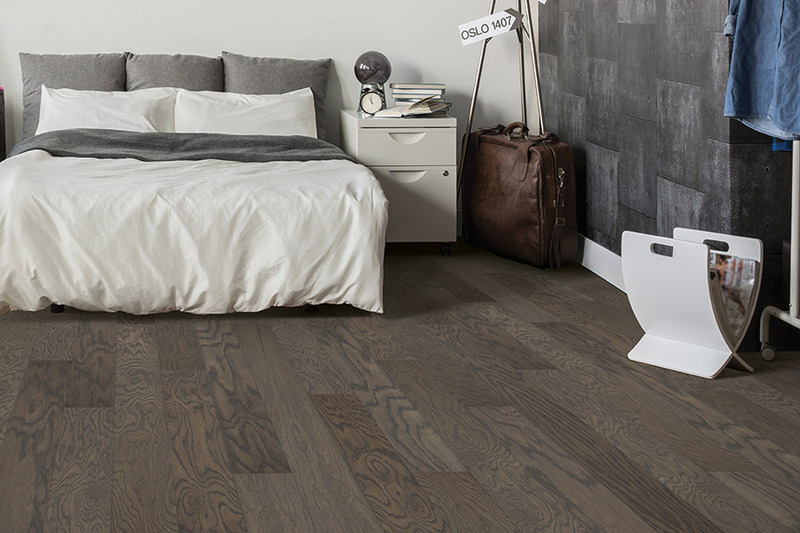 Of the two, engineered floors provide a little more wear-and-tear resistance. The enhanced stability is also slightly more resistant to rippling and buckling. Solid hardwood floor installation involves gluing, nailing, or stapling to a subfloor made of wood. The pros at Crimson Carpet & Flooring are expert installers; in fact we recommend professional installation so that manufacturer warranties are not voided. 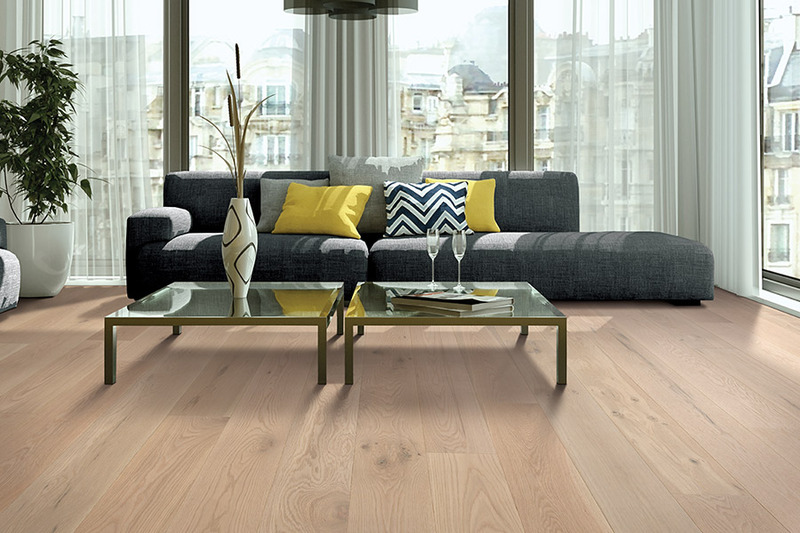 Engineered wood floors can be installed in the same way. The boards can also be attached to each other to create a ‘floating’ floor above the subfloor. Whether you choose solid or engineered hardwood, let Crimson Carpet & Flooring be your guide.